Dr. Ejtemai is part of a Fairfax and Falls Church Tradition of dental comfort and care. She has been in practice for 15 years. She has completed her post doctorate degree from Mt. Sinai Hospital in New York. She has dedicated her professional career to providing you with the best that dentistry has to offer. Dr. Ejtemai is continually educating herself and her staff on the newest dental techniques in order to provide you with the most advanced state-of-the-art, comfortable, personalized, and antiseptic dental care available. In her continuing education, Dr. Ejtemai has had internships at the Memorial Sloan-Kettering Cancer Center in New York. She has attended Las Vegas Institute for Advanced Dental Studies (LVI). Dr. Ejtemai has also completed courses in Adhesive Dentistry, Esthetic Dentistry, Teeth Whitening, Lumineers, Venners , Endodontics (Root Canal), Periodontics (Gum Disease), Implant Dentistry, Orthodontics Invisalign. Oral appliance for Sleep Apnea. Biological dentistry. She has been trained by Vivos Breath New Life. We treat patient's whole body and health, not just the teeth. Dr. Ejtemai’s hobbies include playing the piano, playing volleyball and tennis, biking, and watching his two sons' soccer matches. Delegate for virginia dental society. With her extensive experience, Dr. Ejtemai is prepared to meet your specific needs. Dr. Vahid is a highly trained periodontist. She received her doctorate of dental surgery from the University of Maryland Baltimore College of Dentistry. After she continued her training and received a degree in Advanced Education in General Dentistry from the University of Pittsburgh. 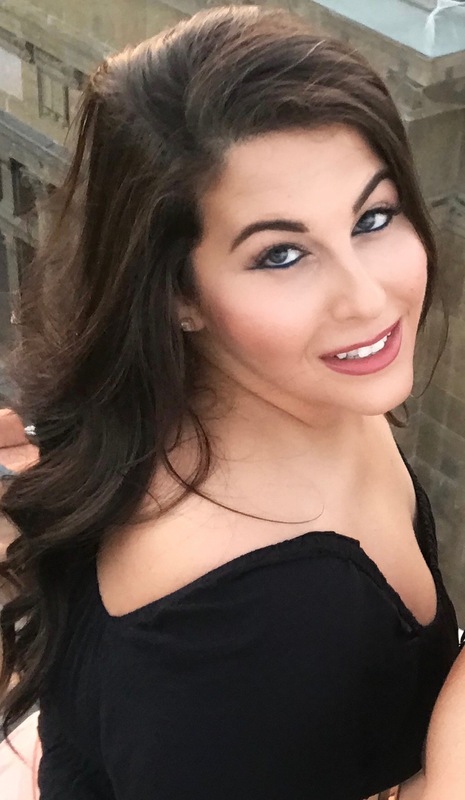 Following this year she continued to pursue her passion in dentistry and completed her training in the specialty of Periodontics at the University of Pittsburgh School of Dental Medicine. 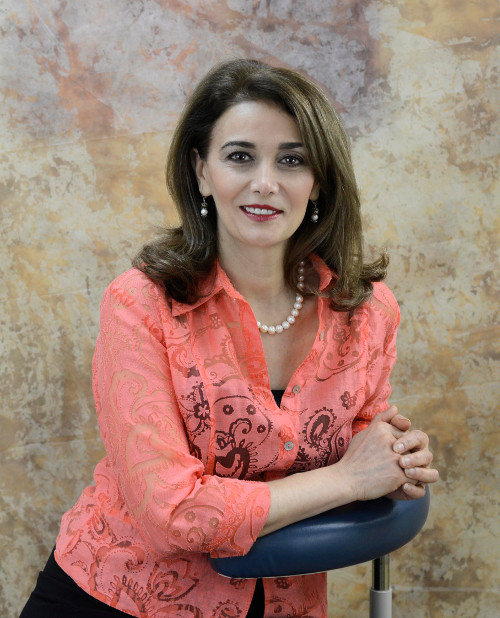 Dr. Vahid is the founder and president of Women of the World of Dentistry. She is highly active in the Washington DC dental community. Growing up in the Washington DC area, it humbles her to return to the area and give back to the community. During her free time she loves to travel and spend time with her loved ones. With her extensive experience, Dr. Vahid is prepared to meet your specific needs.